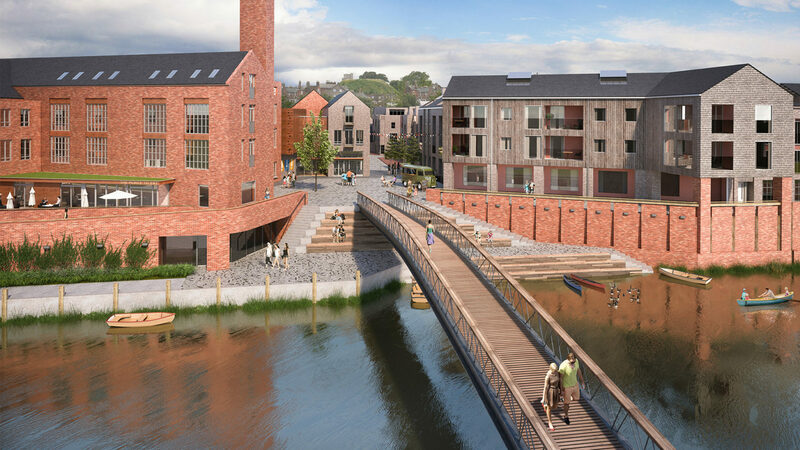 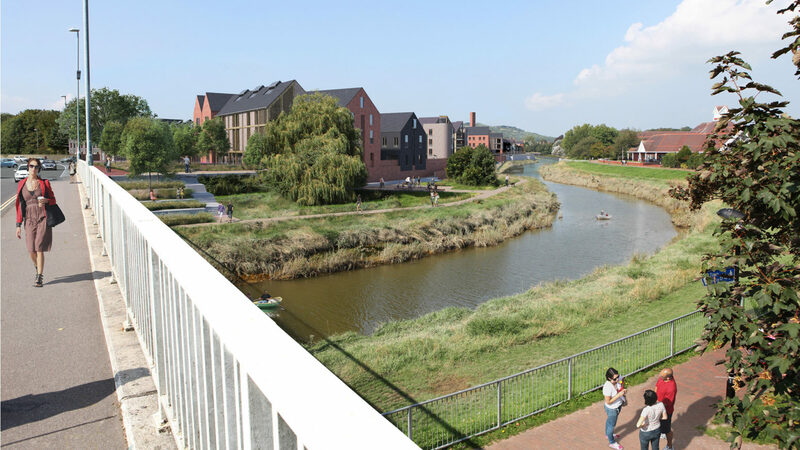 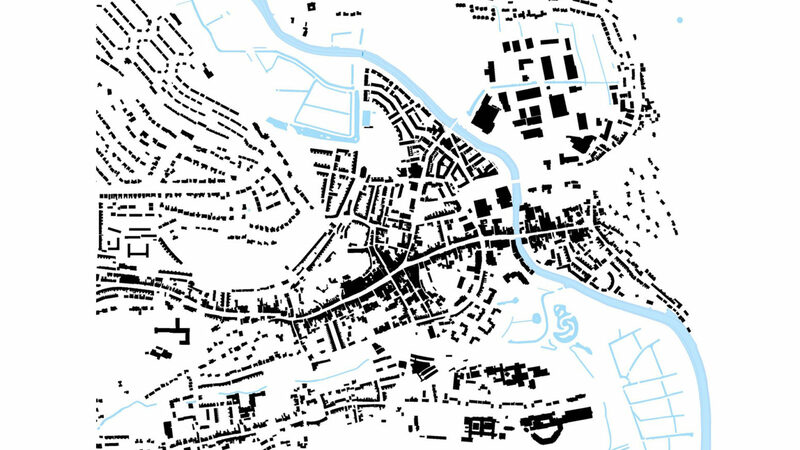 Situated between the historic town centre and the River Ouse, the North Street Quarter will regenerate the area around North Street and the Phoenix Industrial Estate and reconnect it to the heart of Lewes. 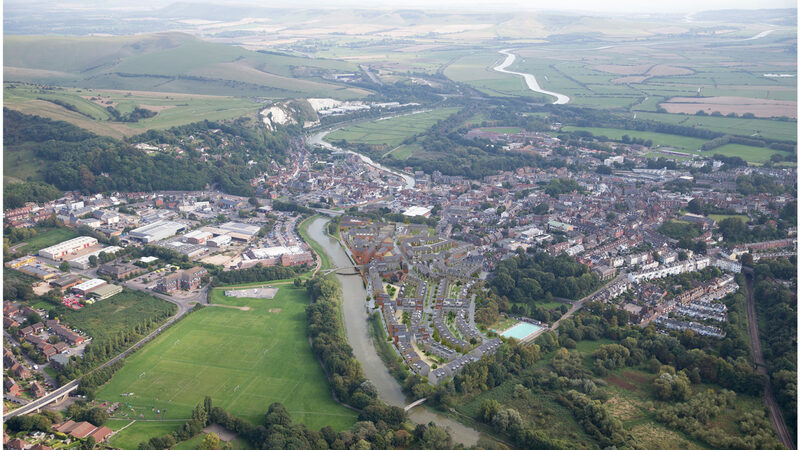 Set within the iconic rolling landscape of the South Downs National Park, the exciting new neighbourhood will provide 416 new homes, including 40% affordable housing, a new health hub serving 26,000 patients, a public square, cafés and galleries, 140,000 sq ft of flexible working space, a riverside promenade and an underground public car park. 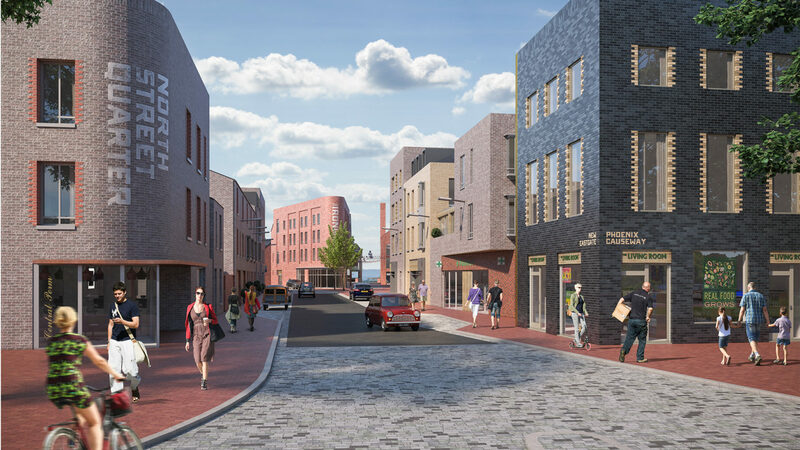 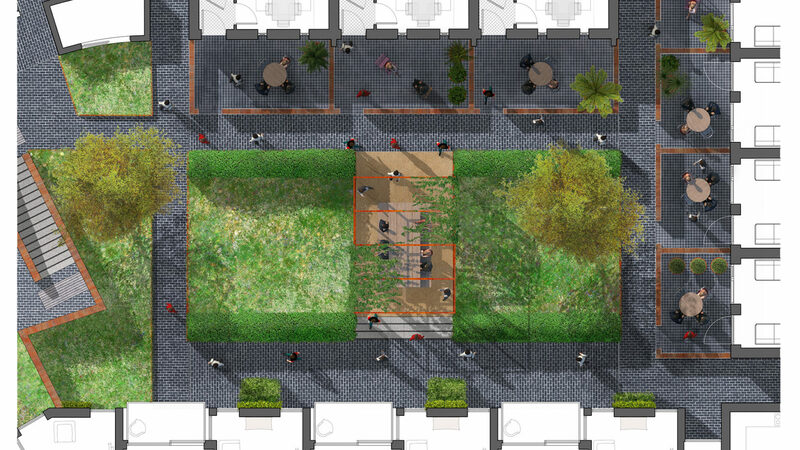 Macgregor Smith have developed a public realm which will be the unifying element, revitalising this brownfield site and creating a new gateway to Lewes. 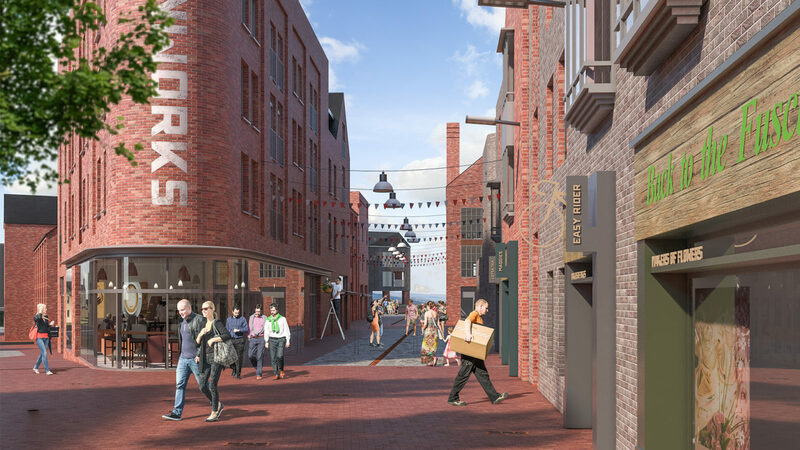 The character of the streets and spaces re-imagines the historic streetscape of the town centre whilst reflecting the site’s industrial heritage with references to the former Phoenix Ironworks and timber yards. 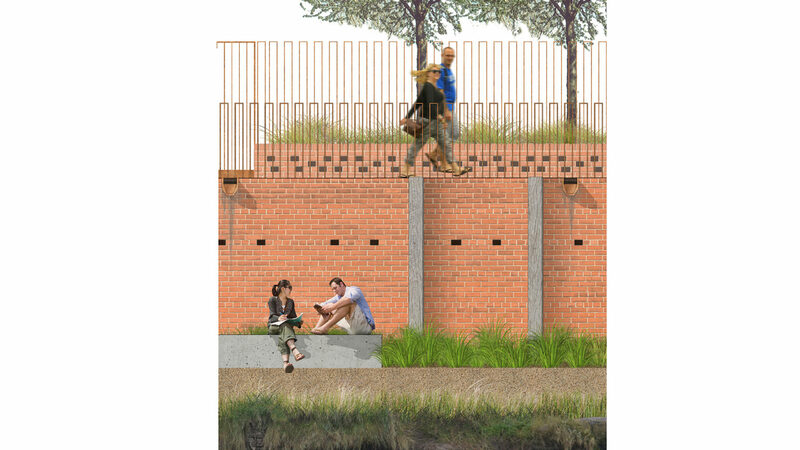 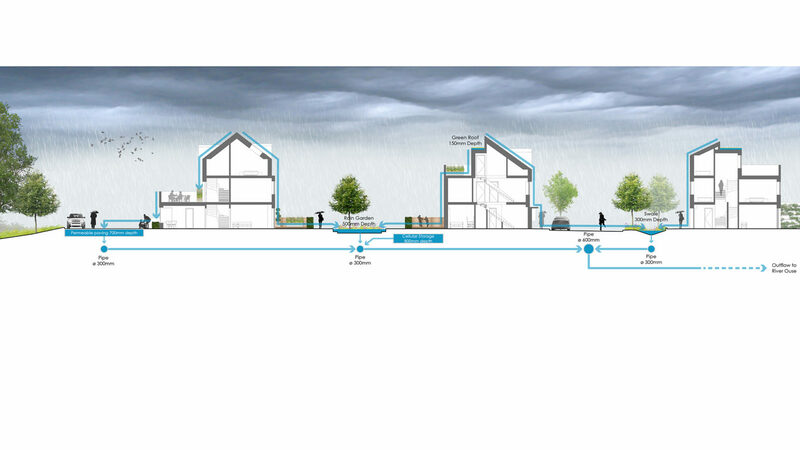 An integrated green infrastructure network has allowed the development to overcome challenges associated with flooding and storm water management whilst providing benefits such as improved biodiversity, productive landscapes, doorstep play, communal gardens and a riverside park. 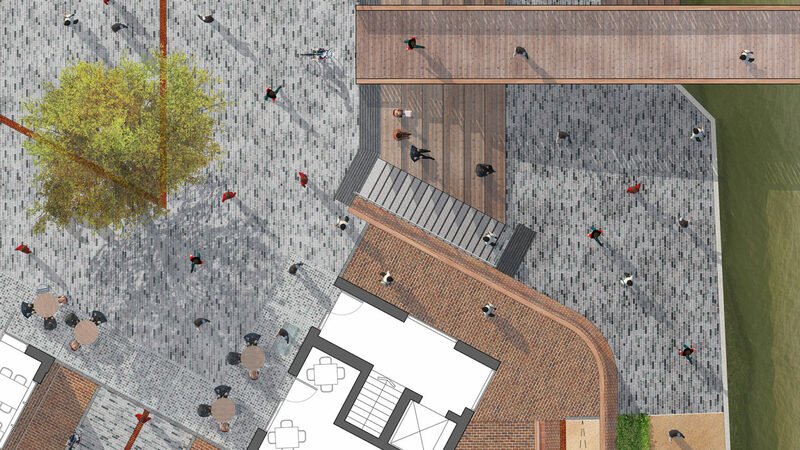 We have also played a central role in the development of proposals for enhancements to existing Pells Park and Malling Fields recreation areas.